OUT TODAY! Debut Album By Irish FONTAINES D.C. | TURN UP THE VOLUME! OUT TODAY! 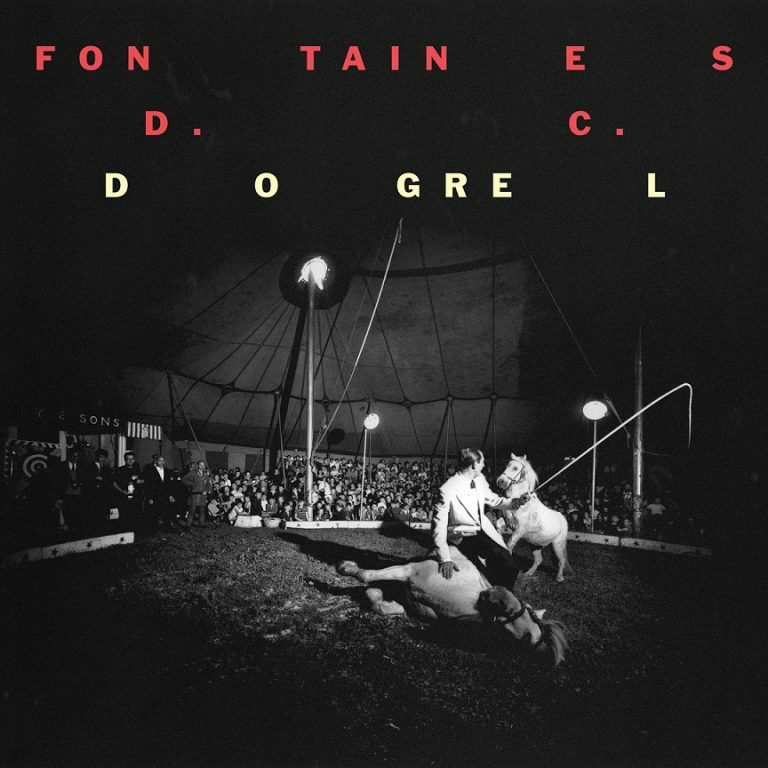 Debut Album By Irish FONTAINES D.C.